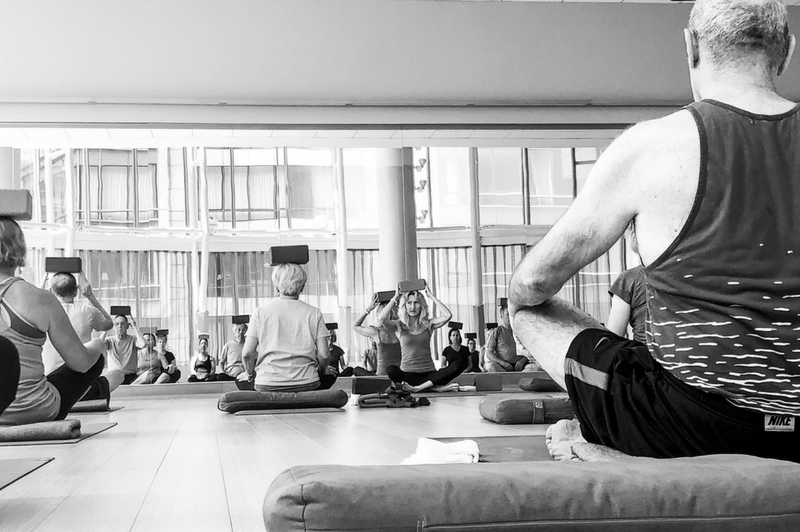 Neuro Yoga is not just yoga for people with neurological conditions. (Although there are special classes for individuals with neurological disorders). 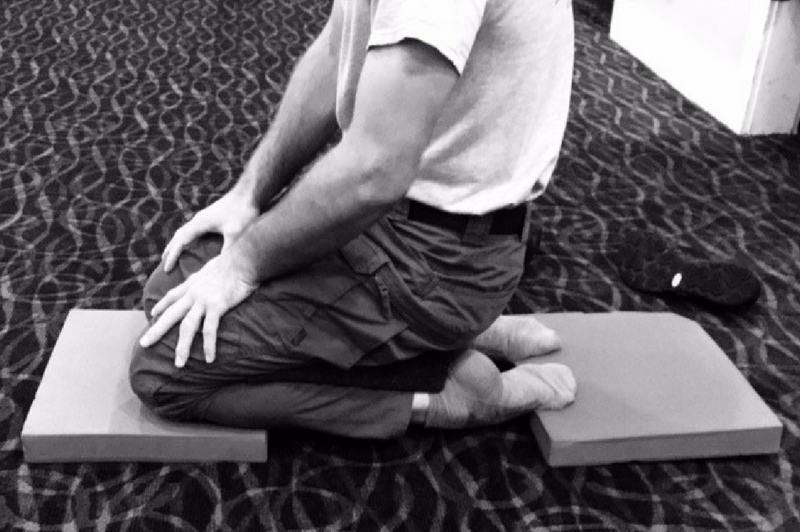 Neuro Yoga combines traditional yoga poses and practices with enhanced awareness based on our senses. Our senses are included and intimately connected to our minds. Increasing and sharpening our sensory abilities (seeing clearer, feeling movement better) and breathing better, will help to create steadiness and alertness in our mind and our body. Neuro Yoga is a systematic arrangement of consciously linking breath, senses and body rhythm for higher self-awareness that leads to improved ability to concentrate, focus and perceive ourselves and our world with accuracy, appreciation, sensibility, and understanding. 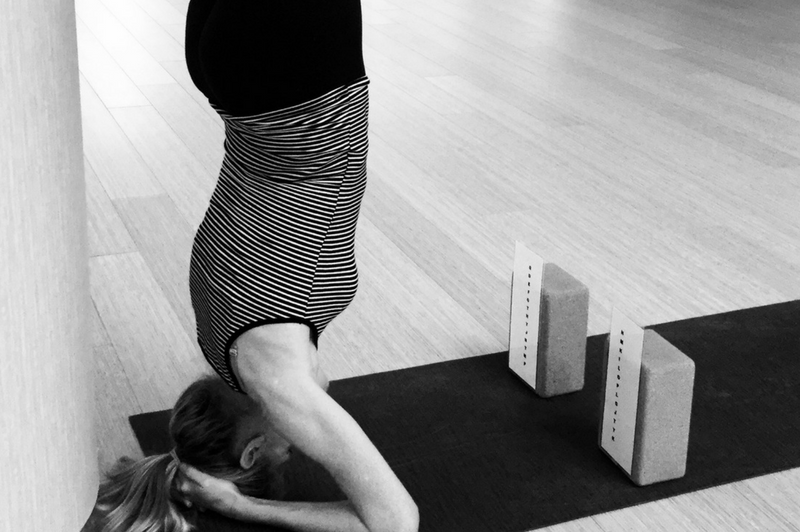 ​YOGA IS NOT ABOUT TOUCHING YOUR TOES, IT’S WHAT YOU LEARN ON THE WAY DOWN.